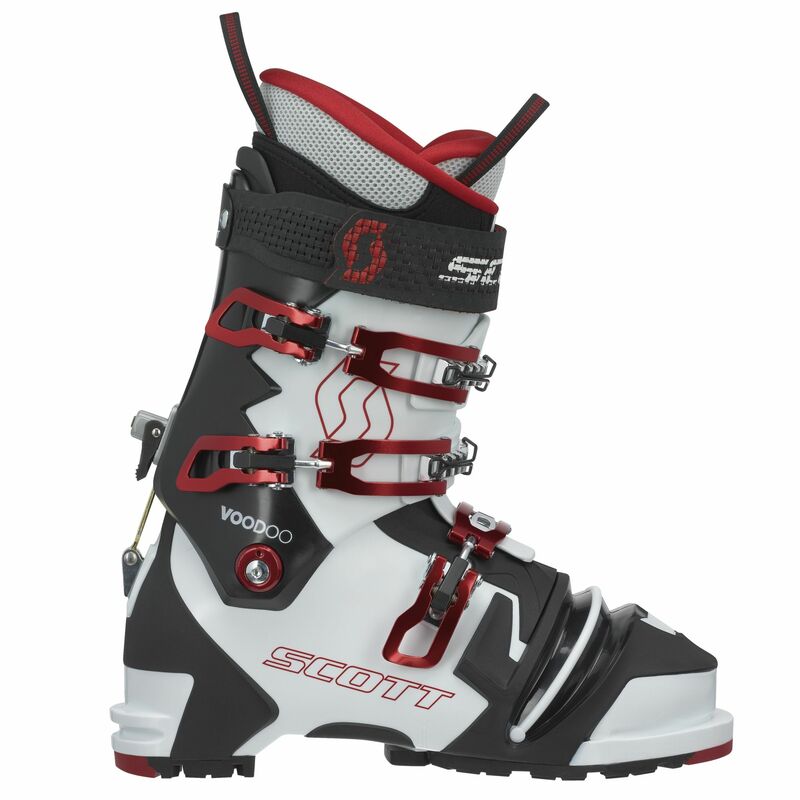 Formerly the Garmont Prophet, The Scott Voodoo NTN is a stiff, powerful boot with excellent lateral stiffness. With asymmetric bellows, the Prophet has a natural and progressive flex across the ball of the foot. The high over lap cuff makes for a stiff and supportive forward flex and the boots have enough torsional stiffness to feel almost like an alpine downhill boot if you want to ski a few parallel turns. The Scott Voodoo NTN are a higher volume fit than the Scarpa offerings so suit people with wide feet and a high instep. We strongly recommend that the Scott Voodoo NTN boots are fitted with a supportive foot-bed and custom fitted by a skilled boot fitter. Please call 01943 816011 or email info@backcountryuk.com for an appointment. All ski boots fitted by us carry a boot fit guarantee.